On March 7, King Long and Tan Chong Group jointly launched their new product at a press conference held in Selangor, Malaysia. 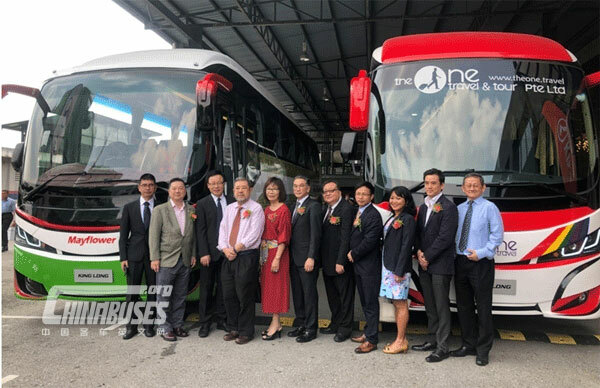 Two latest chassis, XMQ6120ASS and XMQ6120ASP, and two whole buses which are built on them were officially revealed to the public and they immediately received floods of positive feedback from visitors and bus experts. 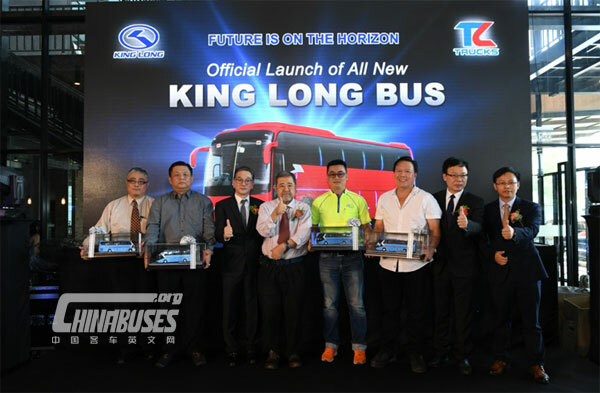 Over 20 units King Long buses were sold at the press conference. 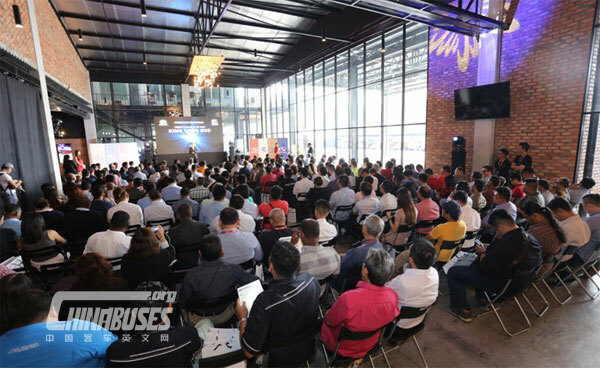 280 customers and 20-plus auto makers in Malaysia attended the press conference. Simon Xie, King Long Overseas Marketing Director, together with several top leaders from Tan Chong Group, also attended the press conference. Tan Chong Group has been in business in Malaysia for 61 years. It is specialized in developing and distributing automobiles, spare parts, and other industrial equipment. In June, 2018, the group officially became King Long’s exclusive distributor in Malaysia. 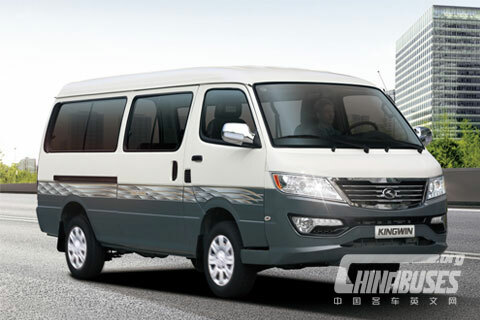 In addition, it signed CKD Technological Support Agreement and After-sales Service Agreement with King Long. 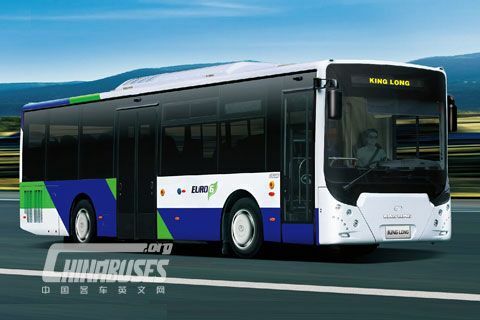 After investigating the local tourist transportation market and passenger transportation market as well as acquiring a thorough knowledge of local laws and regulations, King Long and Tan Chong Group jointly developed XMQ6120ASS and XMQ6120ASP buses. XMQ6120ASS chassis delivers impressive performances and greatly helps bus operators cut their operating costs. 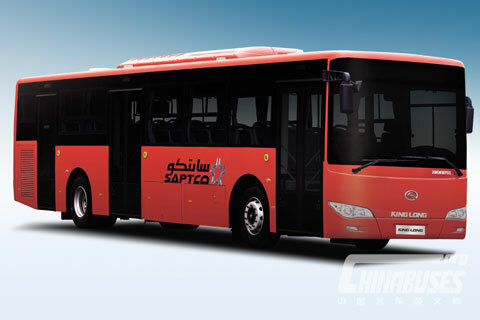 XMQ6120ASP also boasts strong power performances and unparalleled travel comforts for passengers. “We are extremely pleased to work together with King Long and become the exclusive distributor for King Long in Malaysia. Through our cooperation in the form of CKD, we believe that we both stand to benefit immensely,” Mr. Tan Keng Meng, the person-in-charge of Truck & Bus Branch of Tan Chong Group. 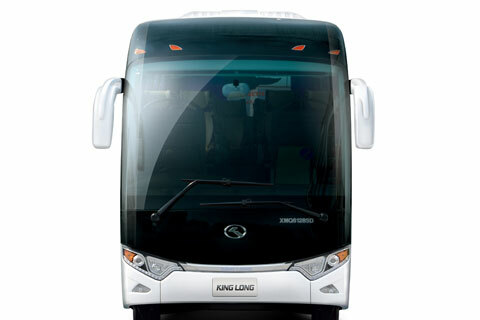 “As one of the leading bus makers in the world, King Long now has over 500,000 units buses operating smoothly on the road across the world. In addition, it has delivered over 100,000 units buses to 136 countries and regions across the world. Fully committed to developing greener and more intelligent public transportation, King Long launched Appolo (L4) self-driving bus in 2018. We have been working very closely with and will continue to cooperate with Tan Chong Group and provide high-quality products and unparalleled services to our customer. I am fully confident that we will create a win-win situation for our both companies,” said Simon Xie at the press conference.